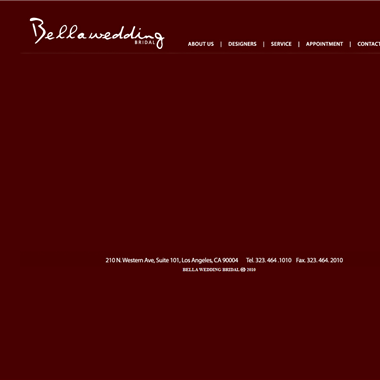 Select photos you like; we'll recommend wedding bridal boutiques in Los Angeles Try now! 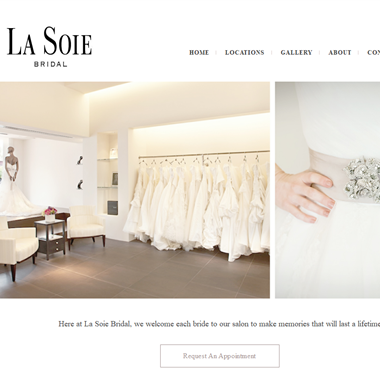 "Here at La Soie Bridal, we welcome each bride to our salon to make memories that will last a lifetime." 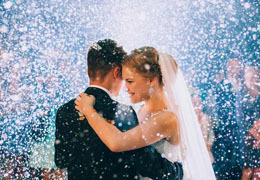 "With a background in design, Gina was determined to embody a boutique belonging to unique designer and couture bridal gowns. 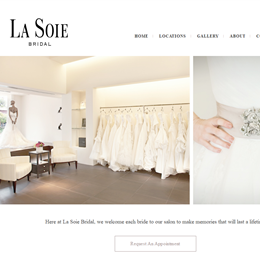 Combined with Nicole's natural customer service ability, a perfect blend of attributes cultured the essence of The Ivory Suite Bridal Boutique. 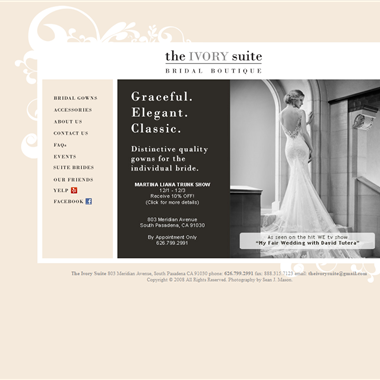 The Ivory Suite strives to make every bride, along with her family and friends, feel welcome and respected." 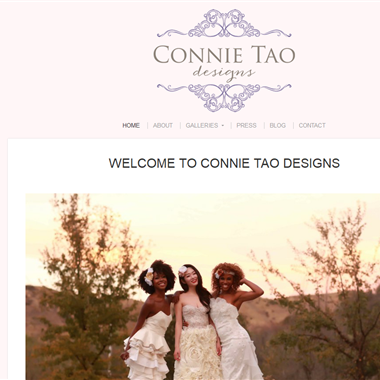 "Connie Tao Designs is labor of love and hugely made possible by the support of family and friends. It is the wish of Connie that every woman could have the dress of their dreams on their most important day, may it be their wedding or an extra special event." 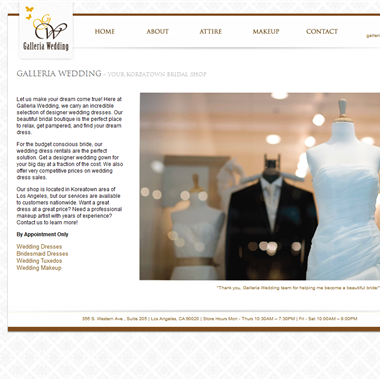 "Galleria Wedding is a family owned and operated Bridal Boutique located in the heart of Koreatown, Los Angeles. 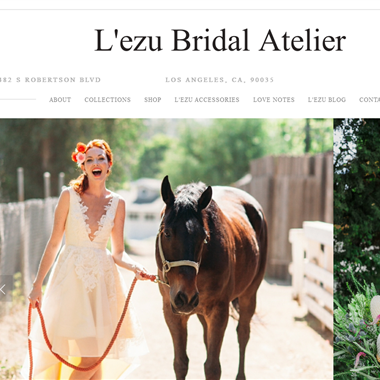 Our mission is to help every bride find a dress that suits her unique spirit and makes her feel like a million dollars on her big day." "So often, I see women chasing current trends and abandoning what flatters their unique figures in order to fulfill a need to stay ""in fashion"". However, my business partner Corina and I believe so firmly that fashion and form-flattery aren't mutually exclusive. 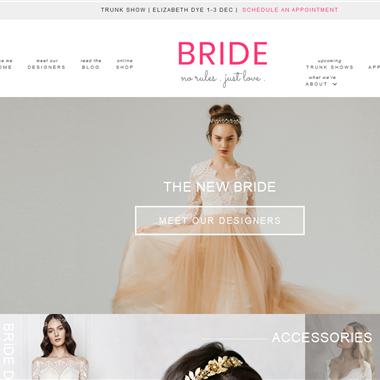 We'd love to be a tool every bride-to-be uses to balance custom-made with current." 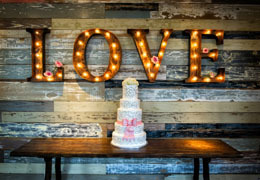 "Bride Boutique is an intimate, no-drama, no-pressure neighborhood wedding dress shopping experience. 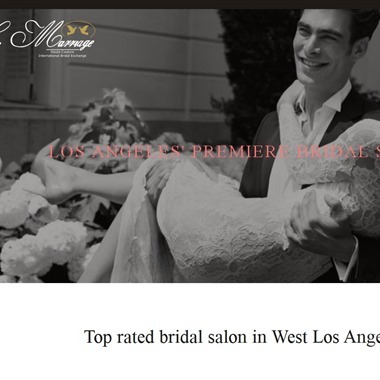 We specialize in independently designed, handmade-to-order bridal attire and accessories, and carry romantic, easy-to-wear collections you won’t find anywhere else in Los Angeles." 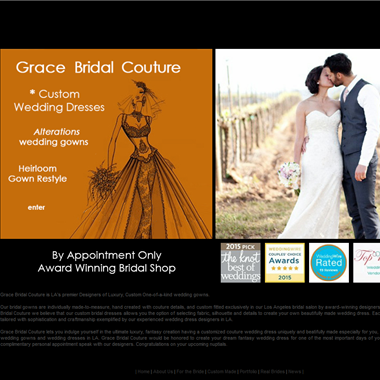 "Sophisticated bridal store specializing in wedding gowns & offering alteration services." 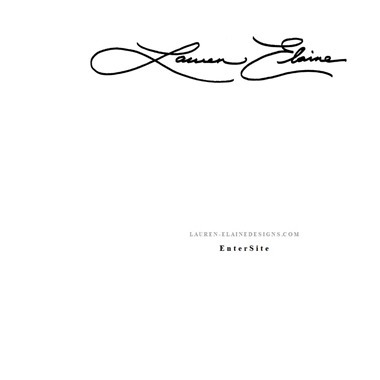 We are a collective group of bridal experts with several decades of experience involved in a bridal industry. 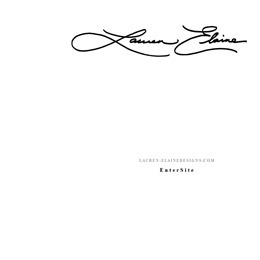 Come and enjoy the latest international couture bridal designers from the most exclusive design houses in the world. Our master seamstresses are all trained in Europe and very experienced in doing couture custom made gowns, alterations and pattern making.